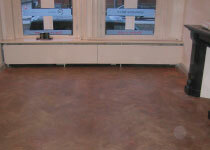 Your specialist in new wooden floors and renovation! 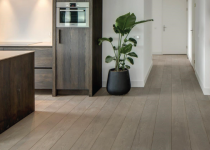 De Verbetering Parket specialises in wooden floors, old and new. We offer the maximum of choice in wood and instalment styles. But, if you really can’t say goodbye to your old floor, renovation is also part of the options we offer. We will not talk to you in a larger showroom with steaming coffee, a small army of employees and a nice shiny flyer. De Verbetering Parket keeps it simple. On our website you will find all the information about our products and the way we work. In addition, we offer free advice including wood samples in your home without any obligation. A few examples are Impregnation, Waxing, Oiling and varnishing. Request a quote within 1 day! Also on weekends!